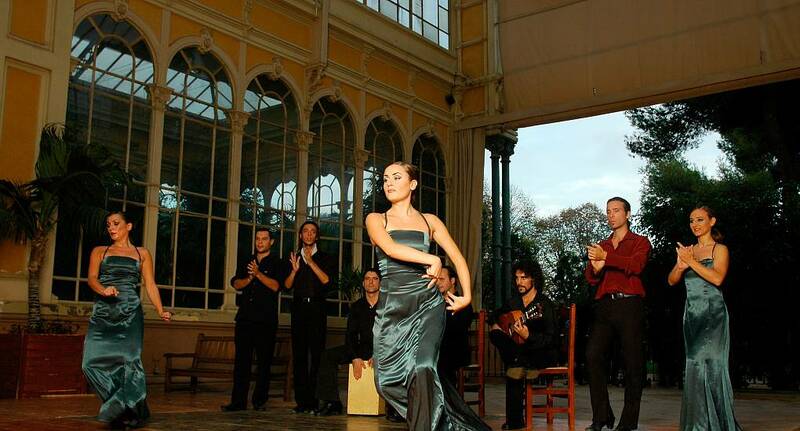 What's more Spanish than Flamenco dancing? How about Tapas? Well with this wonderful activity, you don't have to choose between the two, you can enjoy both! Watch a passionate Flamenco concert followed by a Tapas meal with unlimited Sangria throughout - what more could you want for your Hen Weekend?